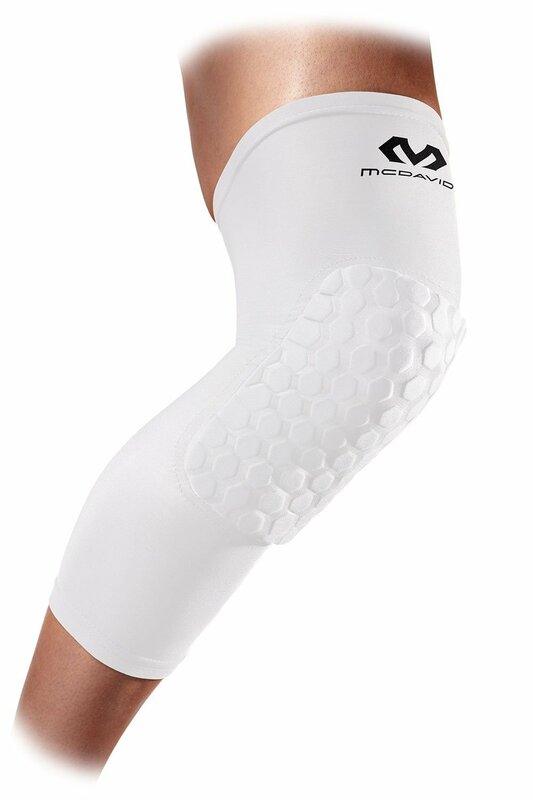 This McDavid leg sleeve is intended for leg protection during sports such as basketball, football and other contact sports, for example, rugby and dodgeball to avoid different leg or arm injuries. Not recommended for sports which include frequent contact with surface, for example, for volleyball. Various impacts are an integral part of any sports, therefore, wearing of protective sleeve is not only recommended, but also needed, otherwise you can get painful injuries what can cause different diseases and disorders. Thanks to its universality (as mentioned, it can be used for leg and arm protection) this sleeve is one of the most popular products of McDavid. This McDavid sleeve has many different features, for example, lightness which is ensured by lightweight and elastic materials such as nylon and spandex. 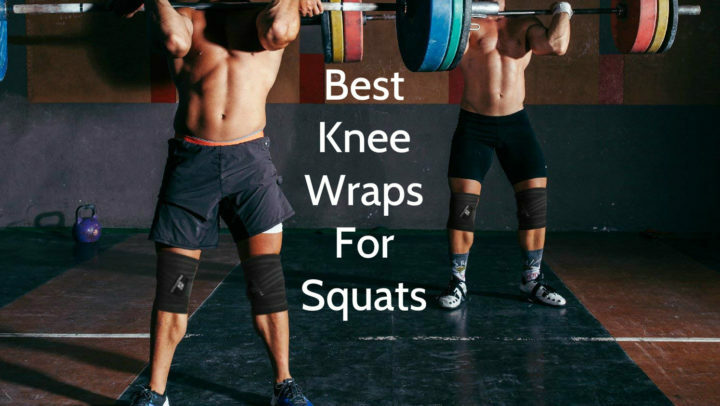 These materials are not only elastic and lightweight, but also compressive – thanks to this fabric padding stays firmly in place, providing constant protection, and muscles stay stable and warm, decreasing the loss of energy from unnecessary motion and reducing the risk of muscle pulls, fatigue and cramping. Another advantage of compression is tight and contoured fit which lessens skin irritation and the build up of lactic acid in the muscles, allowing faster recovery. This sleeve has 3 inches long extensions on top and bottom of the sleeve for superior protection, stability and comfort. HydraVent hDc moisture management system ensures moisture wicking and evaporation, leaving sportsmen cool and dry, so wearing of this sleeve feels comfortable both in warm and cool environments, during any season and any sports. Considering that this sleeves condition always is constant, it keeps its functions and enhances athletic performance. HexPad technology includes bonding of dozens of individual hexagon shaped pads into fabrics, creating about 9 mm high padding on the area of kneecap. 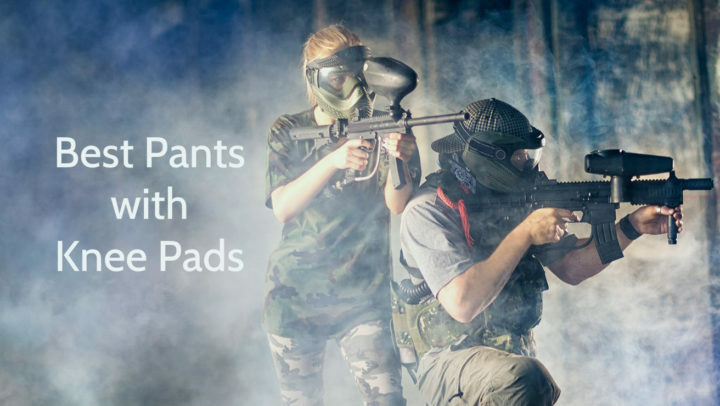 Considering that these pads are individually applied, they conform to the body and move with it, providing continuous protection, comfort and flexibility. Thanks to this technology this sleeve looks tight and sleek, and can be worn underneath clothes as well. This McDavid Extended Compression Leg Sleeve is available in black, white, navy, scarlet, royal, gold, gray, orange, pink, purple, carolina blue, charcoal, dark green, kelly green, light pink, maroon, texas orange colors. As this sleeve is considered as extended sleeve, it is quite long and covers almost whole tight, lower leg or arm (depending on where it is placed). It has white McDavid logo on the top and HexPad cushioning on the area of kneecap which looks like honeycomb. To find out your size you have to measure your knee circumference and follow the table below. This McDavid 6446 Extended Compression Leg Sleeve is meant for leg or arm protection during contact sports to avoid different injuries which usually are caused by blows, attrition or other outer impacts. This product is made of nylon and spandex, and it is available in 17 various colors. It has 5 sizes – S, M, L, XL, XXL – and its weight depends on its size. As this sleeve is offered in 5 different sizes and is made of elastic material, it is suitable both for adults and youngsters. This basketball sleeve has many features such as compression, HexPad cushioning, HydraVent hDc moisture management system and 3 inches long extensions on top and bottom of the sleeve. This product is machine washable and usually it is sold in pairs, including two sleeves.